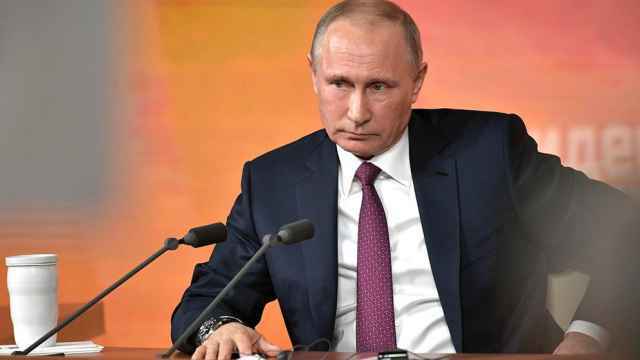 Serbian authorities have reportedly arrested a man suspected of planning to assassinate Russian President Vladimir Putin during his visit to the country later this week. 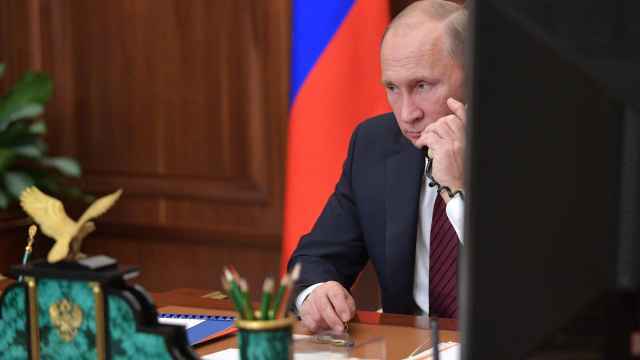 Armin Alibašić, 21, was apprehended in southern Serbia on suspicion of preparing a terrorist attack during Putin’s visit, Serbian news outlets reported on Tuesday, citing unnamed security officials. 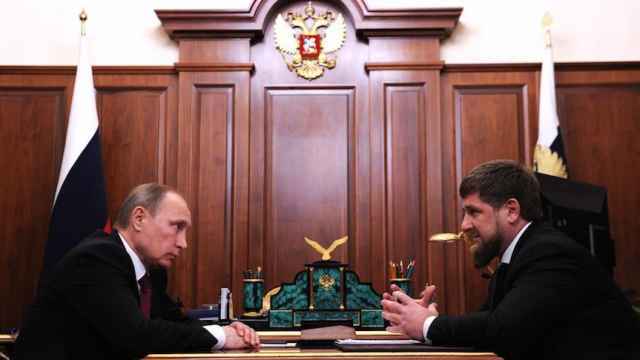 “I don’t rule out that Alibašić intended to set off a bomb on the day of Putin’s arrival,” an unnamed official was quoted by the informer.rs and alo.rs media outlets as saying. 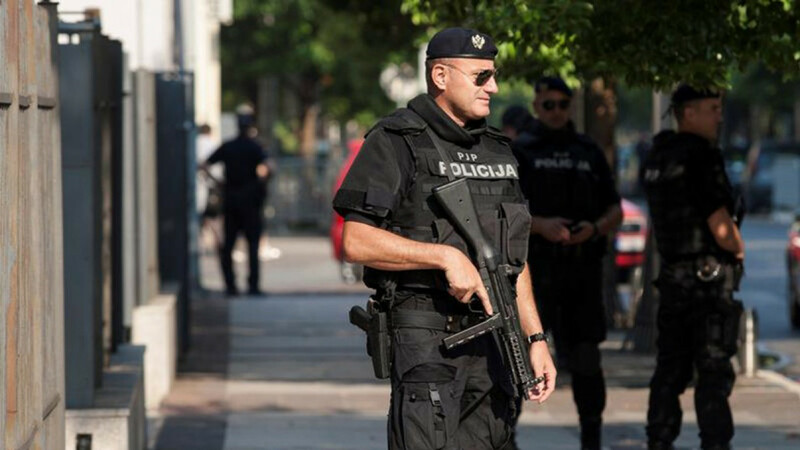 Officials found a rifle with a scope in Alibašić‘s backpack and, later, an arsenal of weapons and components for making explosives in his apartment, the outlets reported. 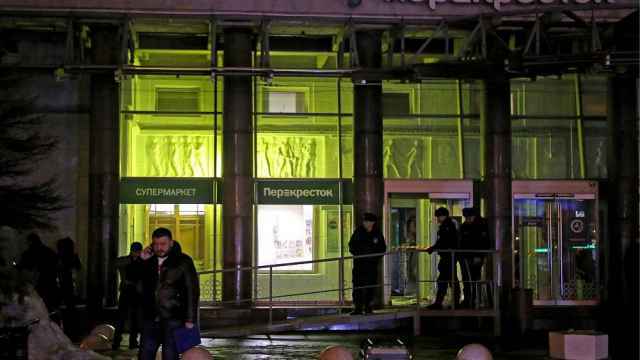 The suspect, who is reportedly being kept in detention for up to 48 hours, was also said to have been in possession of an Islamic State flag and literature.